The Starship launches tomorrow! The book-length poem by Sarah Blake will be published in illustrated installments on weekdays from September 15 to September 30 in Berfrois. The Starship is an otherworldly speculative mood piece about love, home, and the universe. As Saramago reminds us, “Americans have discovered fear,” and the most daring poets, poets like Sarah Blake, are exploring the anxieties and realities of the way a changing and tenuous world changes its people. The small details, heartbeats and allergies counterbalance the strange energy of aliens and new worlds. 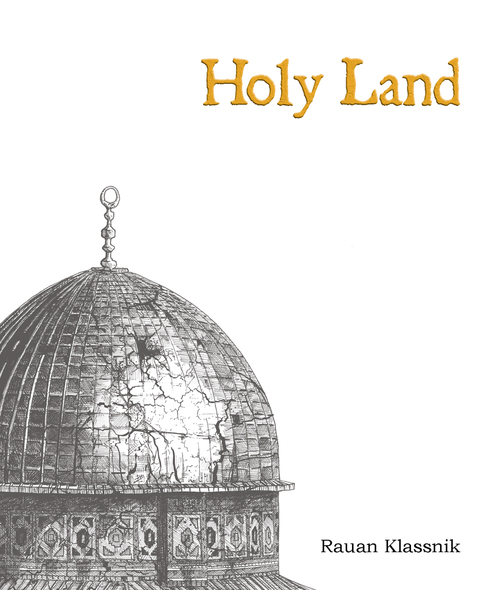 An exciting follow-up to Mr. West. 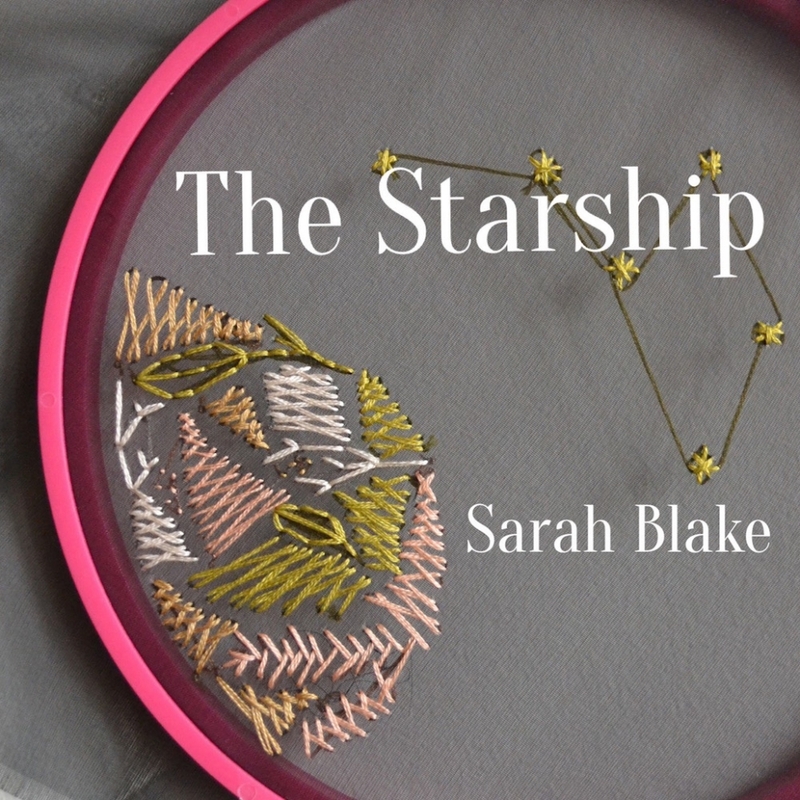 Sarah Blake’s epic poem, The Starship, is indeed epic, but the word ‘epic’ makes it sound like we’re not in it—like it’s too good for us and there are French people in it—but by ‘epic’ I mean expansive like a Busby Berkley soundstage on which a camera zooms in and out from the cellular level to the interstellar. Sometimes we need to feel that we’re going to get what we want, that life has special surprises, covered with beautiful little twinkling lights, hidden inside of it. Which was what this poem was to me: a lovely affirming constant surprise. Sarah Blake is the poet we all dreamed of becoming. She effortlessly blends the domestic with the unexpected, science fiction with what is most true about ourselves. The Starship is a beautiful and essential meditation on love, freedom, and the pursuit of happiness. I dare you to read and feel something other than awe.